Yep, today was April Fool’s Day, which meant that there were all sorts of ridiculous stories floating around. 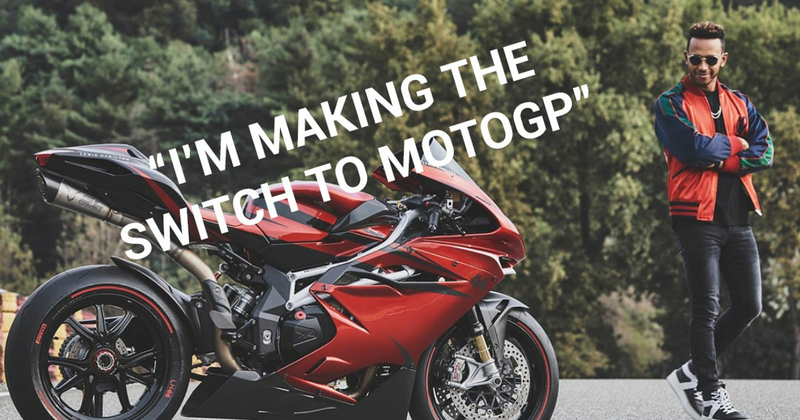 The motorsport world naturally got involved in things, so we’ve gathered together some of the best (or worst) fake news stories, jokes and pranks from the day. 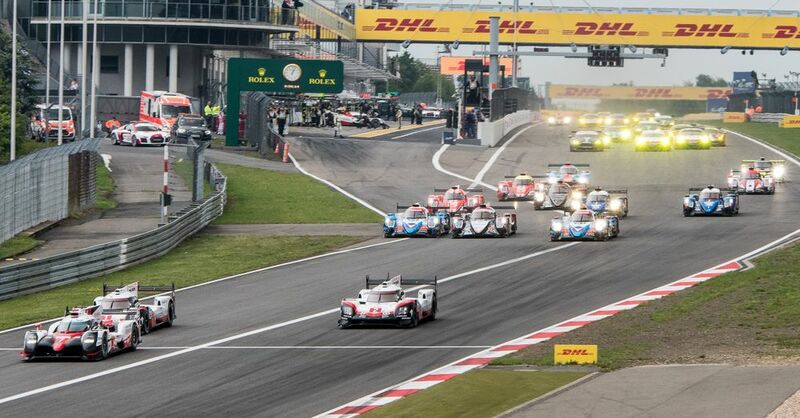 Dailysportscar reported that the Porsche 919 Hybrid LMP1 car would act as the safety car for the Porsche Supercup, taking the opportunity to have a dig at F1 and Formula E along the way. Other ‘news’ came in the form of Toyota being allowed to run a wider car and drivers at the Spa 24 Hours getting fanboost. Force India’s name change has been put on hold - or has it? 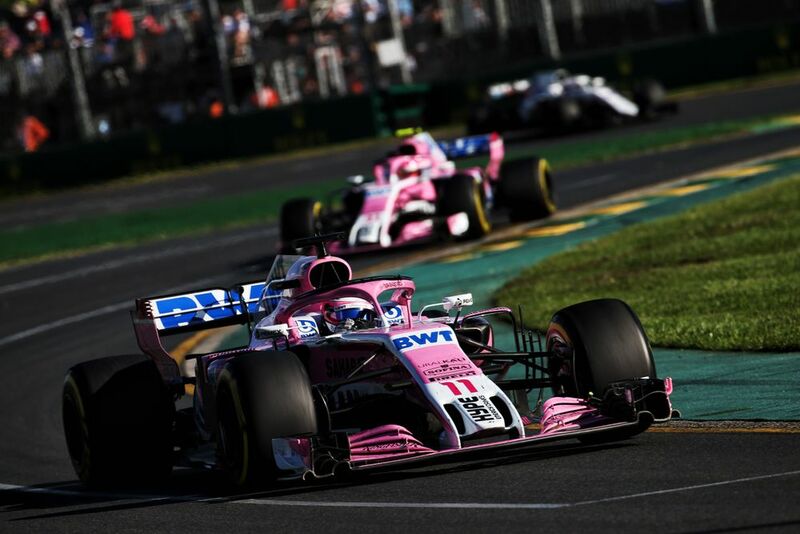 This spoof story said that the team is set to rebrand itself as Brabham ahead of the Bahrain GP, with Bernie Ecclestone involved and a new main sponsor in the form of Rolex. 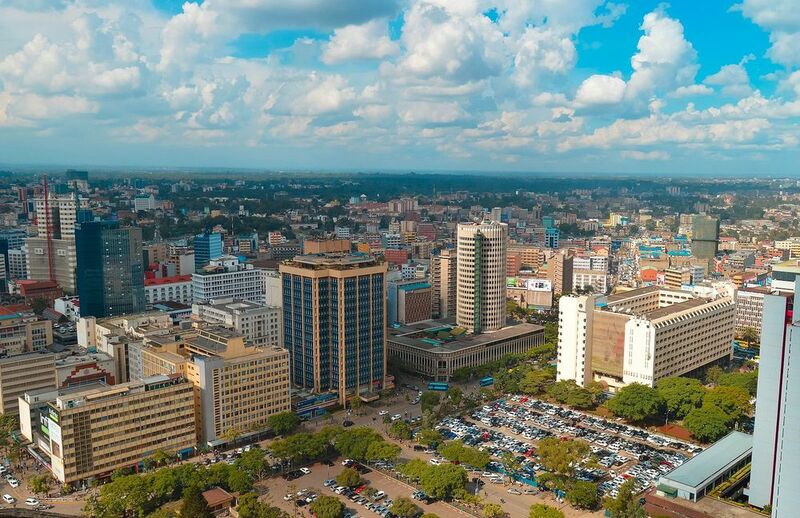 Kenyan newspaper Daily Nation revealed that Kenya would host a street race from the 2020 season. It also broke the news of new rules stating that each team can only hire drivers from their own country. IMSA driver Jordan Taylor doesn’t need to it be April Fool’s Day to mess around, but he’s taken the opportunity anyway. He’s launching his own prototype team with alter-ego Rodney Sandstorm as a driver alongside “European phenom” Estér Bunné. 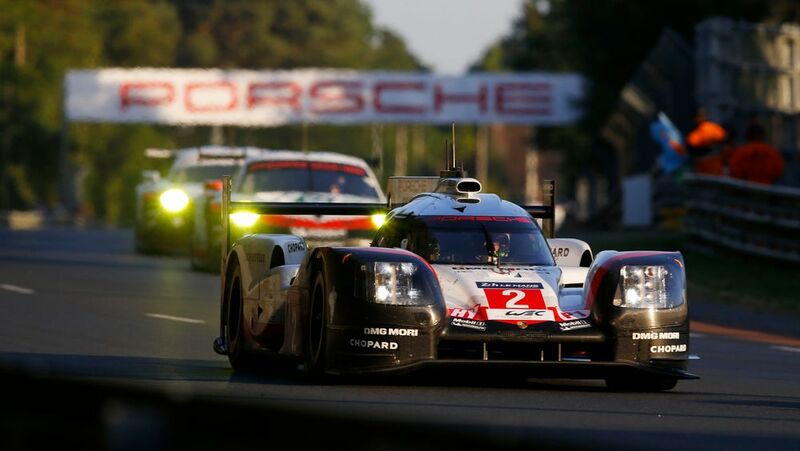 It was only a matter of time, but the WEC has made the Halo mandatory from 2019 onwards. RACER learned the device will have to be fitted to all prototypes and the GTE-Pro cars - much to the annoyance of Fernando Alonso.